1) All-shaped flatbed sock: Knit from the cuff (hand manipulating the ribbing, because I don’t have a ribber) across the top of the foot down to the shaped toes then along the sole and finally up the heel. This sock is seamed in the back for the leg, then down both sides. 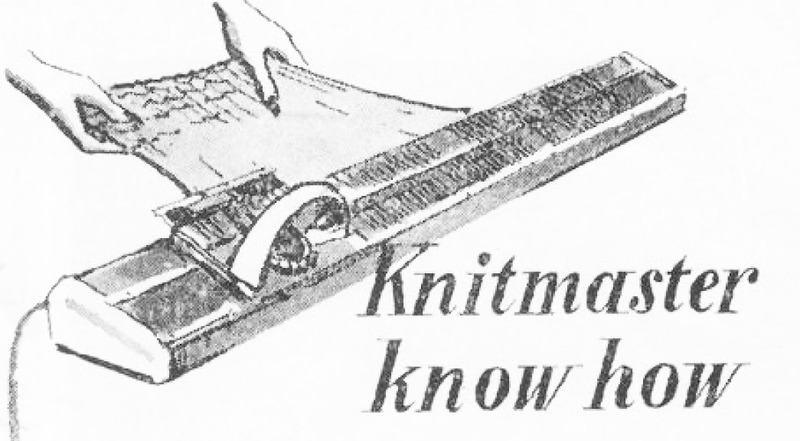 The top of the heel is kitchener/grafted to the bottom of the leg. With the holidays looming, my thoughts turn once again to production crafting, and I have retrieved my standard gauge knitting machine (KnitKing/Knitmaster 4500) from under the bed. 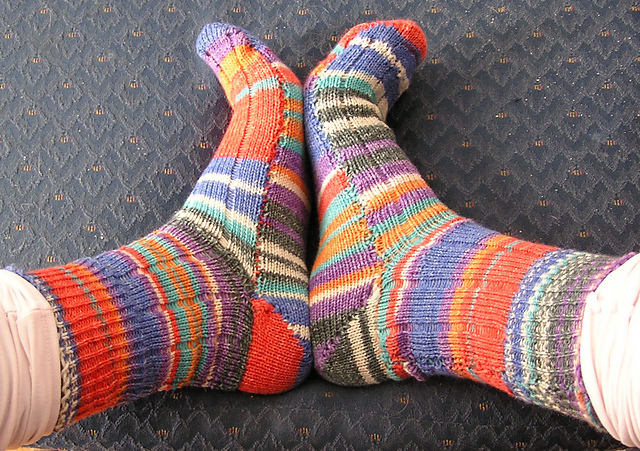 On it was a partially-complete side-seam sock that I started several months ago.